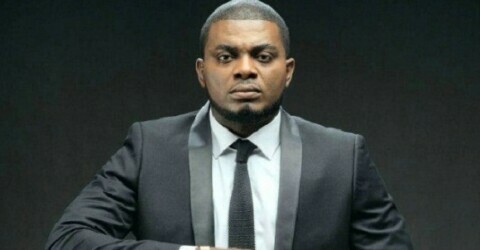 Nigerian Singer Kelly Hansome has said that the series of depression stories from celebrities is the repercussion of them living fake lives. 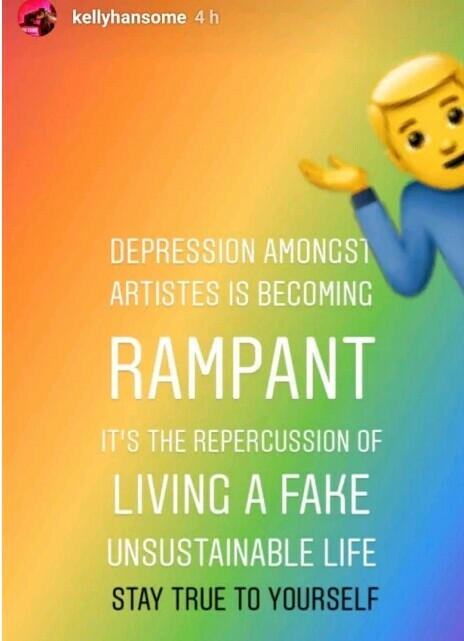 According to him, depression in most celebrities is as a result of the fake lives they lead. He said this on his Insatstories.